On paper, New Orleans is a perfect place to open a franchise – there are always tourists, conferences, and conventions, and the culture is unmatched anywhere else. That also contributes to why it is so difficult to open a franchise in New Orleans. Locals really love the culture and often reject large chains or corporations in favor of locally owned neighborhood joints. If you’re opening a franchise location in New Orleans, we’ve got your checklist to marketing success. Oftentimes, franchises have a website, but fail to create landing pages for each of their locations. By creating a web page for your franchise location exclusively, you are able to differentiate yourself from other locations. This also gives your customers a clear way to find you, contact your storefront, and opt-in for your email list. The importance of setting up an email sign-up before you launch is creating a database of interested potential customers. You’re growing a list for a newsletter, important news and updates, and VIP information for people exclusively on the email list. The list will continue to grow, but setting it up before launch provides a platform for you to communicate with customers and establish a foundation for customer loyalty and ongoing email marketing communications. As we mentioned before, people from New Orleans really love their neighborhood spots and have a record of rejecting corporate establishments moving in. Locals won’t respond well to generalized pitches that go out across the country. Your team can’t copy and paste marketing campaigns from other states in New Orleans. To be successful here, you’ve got to do your research. The culture of South Louisiana is rich and interesting – showing you’ve done your research will go a long way. If you want to be taken seriously in the big easy, you’re going to want to get the media and local influencers on your side. Treat this like a differentiation campaign. Why should we care about your franchise when it may threaten the local sports bar/coffee shop/boutique in our neighborhood? Tourists will go to franchises even when they travel because it is familiar, but locals will decide if your store remains open. Hosting an opening for the media and local influencers gives your organization an opportunity to tell your side of the story. If you remain silent, you force the media to create their own story, and it may not be what you wanted them to say. Snapchat Geofilters offer a chance to be seen and sent by Snapchat users at your event and beyond. This exposure will drive engagement by anyone who views them. New Orleans has so many trends and traditions. Making your franchise seem more organic and original will help to authenticate it amongst locals. So many franchises attempt to open in New Orleans only to close months later due to lack of interest. 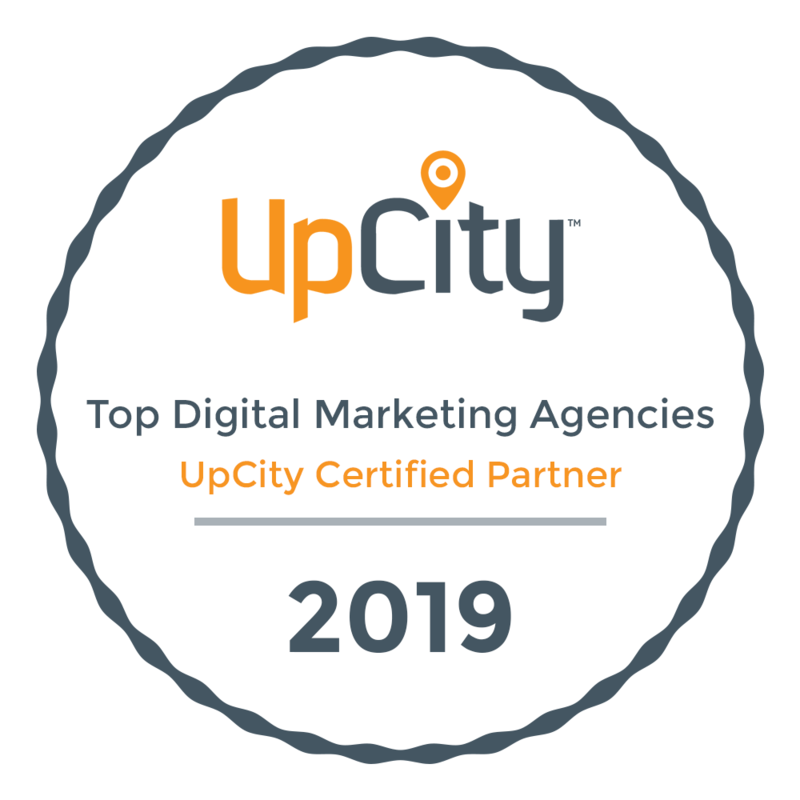 Use continuing, focused marketing trends and stay ahead of local trends and you’ve got a chance at longevity in New Orleans! If you need assistance with opening a franchise in New Orleans, marketing your franchise, or just have questions about marketing your business do not hesitate to give us a call at 504-324-0073 or send us an message. We are always happy to help out local businesses in their endeavors to market themselves and grow their businesses!